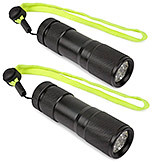 When the power goes out these flashlights will keep the darkness at bay! Flashlights are easy to take for granted until you need them. But when the lights go out they become a very important part of your survival kit. 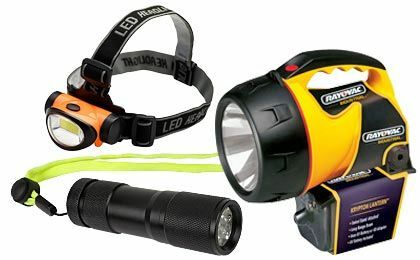 Our professional quality flashlights are affordable enough to keep several on hand and ready to light the way in any emergency or natural disaster.